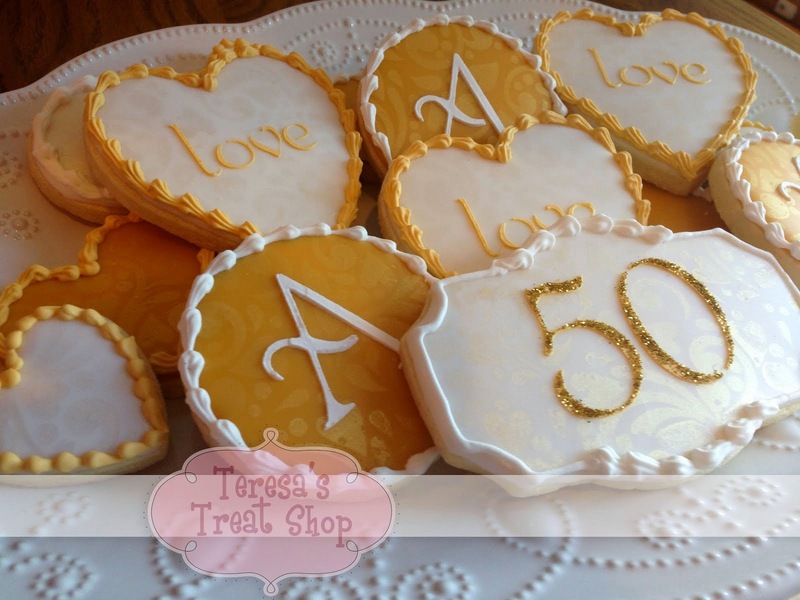 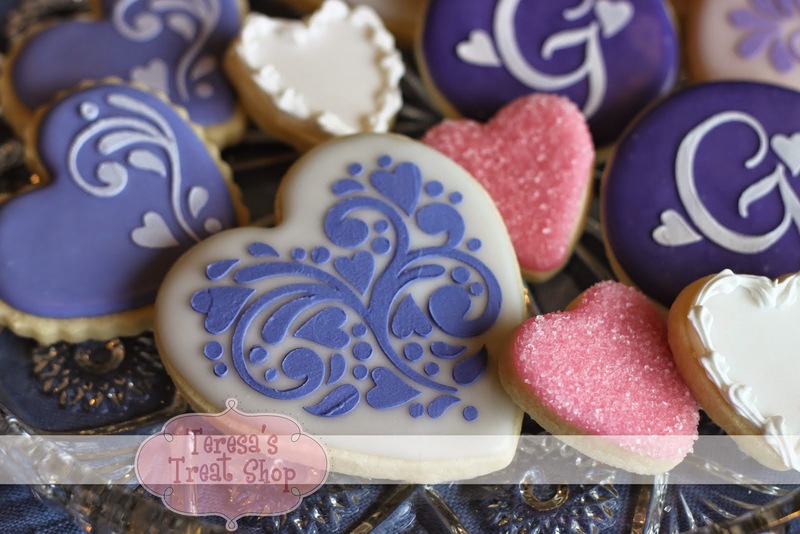 Teresa's Treat Shop: More Graduation Parties! 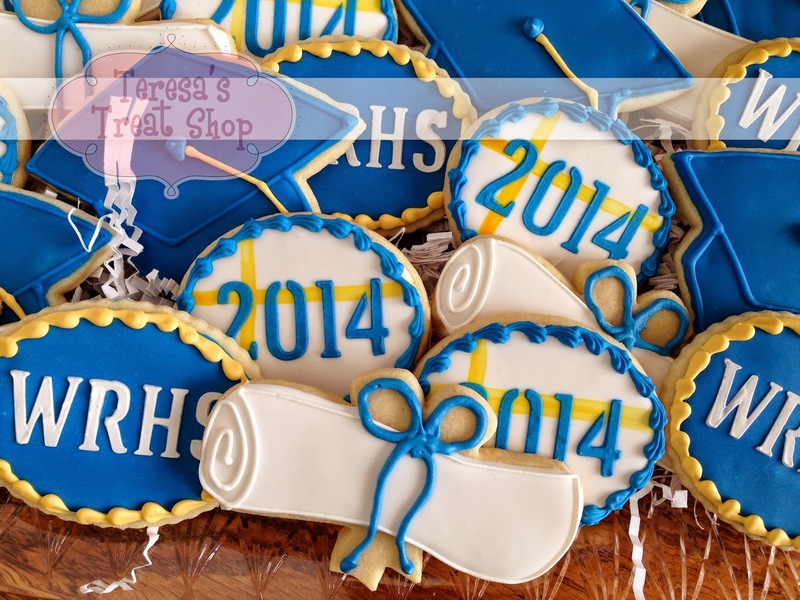 I did more 2014 WRHS cookies for another party! 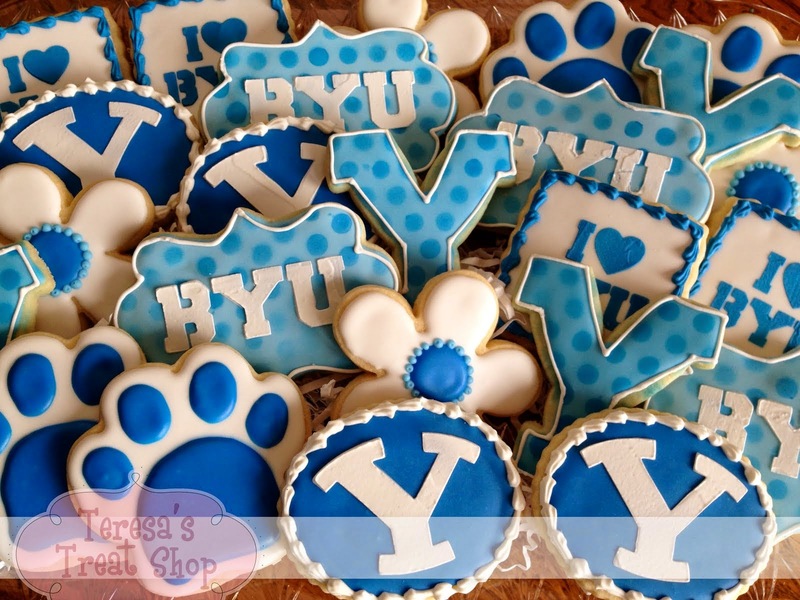 i'm going to need you to make some of these for Jesse in a few years!